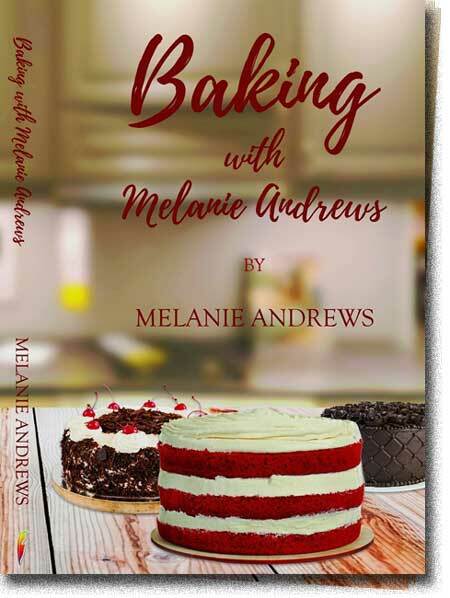 The Helensburgh baker, entrepreneur and founder of the Scottish Baking Awards, Melanie Andrews MBE, tells Shereen how cakes and pastries don’t need to be the dietary bad guy; and why teaching skills to local youngsters is one of her many passions. 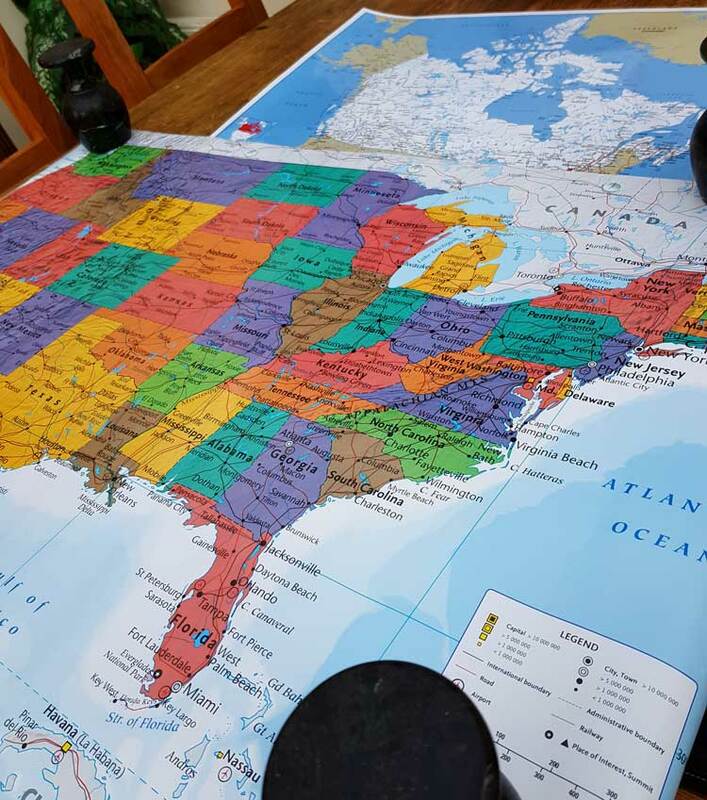 Super excited to be announcing my Gastronomic Road trip in early 2019 now includes USA. I will be taking in Toronto ,The Canadian via rail to Regina and onwards into the Rockies ,Banf and Jasper( Possibly Vancouver ) by car. On the return journey through USA taking in Dakota, Minnesota,Wisconsin,Chicago Indiana,Ohio Pennsylvania and onwards to the Big Apple - New York. I will be critiquing every venue ,food and all hospitality along the way as usual . I leave New York on QM2 for the transatlantic crossing back home. 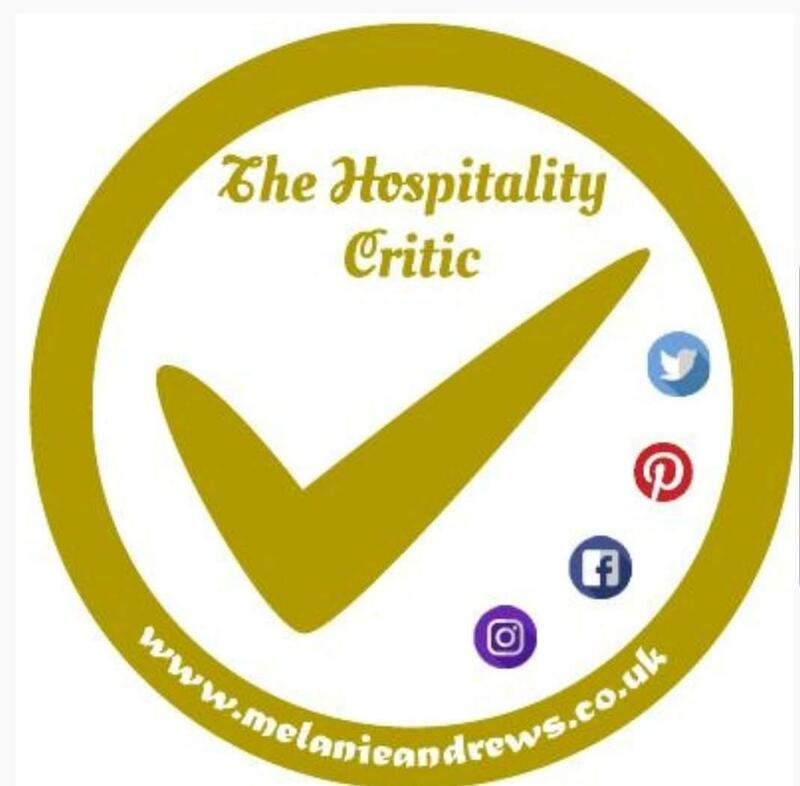 The opportunity to write reviews for major UK Newspapers and magazines including my own website as "The Hospitality Critic" is an honour. 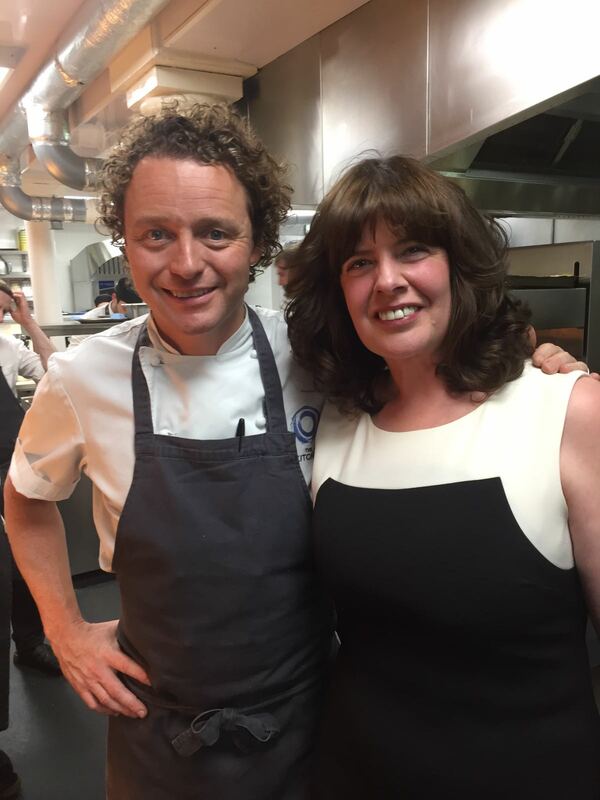 It was an absolute honour to meet and eat at Tom Kitchins place this weekend in Edinburgh . 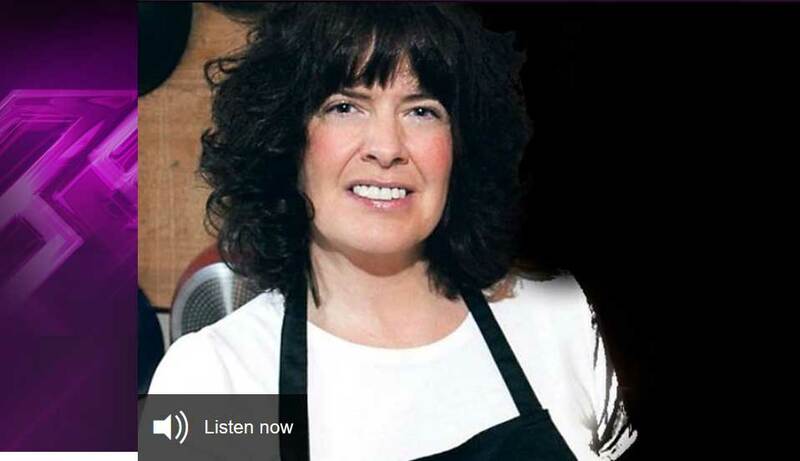 The Kitchin Review is now live at the www.scottishbakingawards.co.uk website under Hotel/Restuarant review tab. You can also read this review in Bite Magazine or Helensburgh Advertiser in due course.